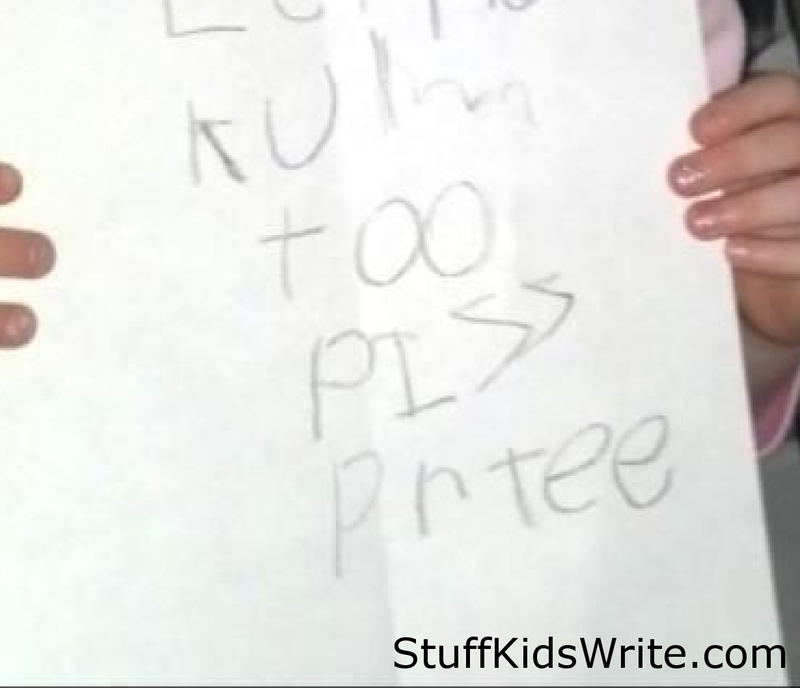 Posted on July 23, 2013, in Misspelled and tagged children writing, funny, funny kids writing, funny writing, Humor, Kids, misspelled words, party invitations, pizza party, spelled wrong, Stuff Kids Write. Bookmark the permalink. 1 Comment. Aw this makes me so sad!